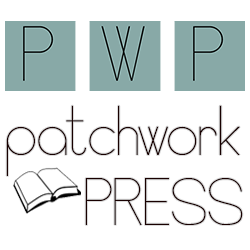 Blog tour stop today, for one of the wonderful authors over at Patchwork Press. Today I’m showcasing the one and only Terra Harmony, and celebrating her now completed Painted Maidens Trilogy. A Complete set of The Rising, The Betrayed, and The Taking, plus bonus short story ‘How I Met Your Mother’. Annnnd, we’ve also got a special treat! Learn how Terra put it together! The Taking is book #3 of Terra’s Painted Maiden’s Trilogy, meaning you can now purchase the complete series. If you want to start at the beginning, head on over to Amazon or Barnes & Noble, because the first book is free!